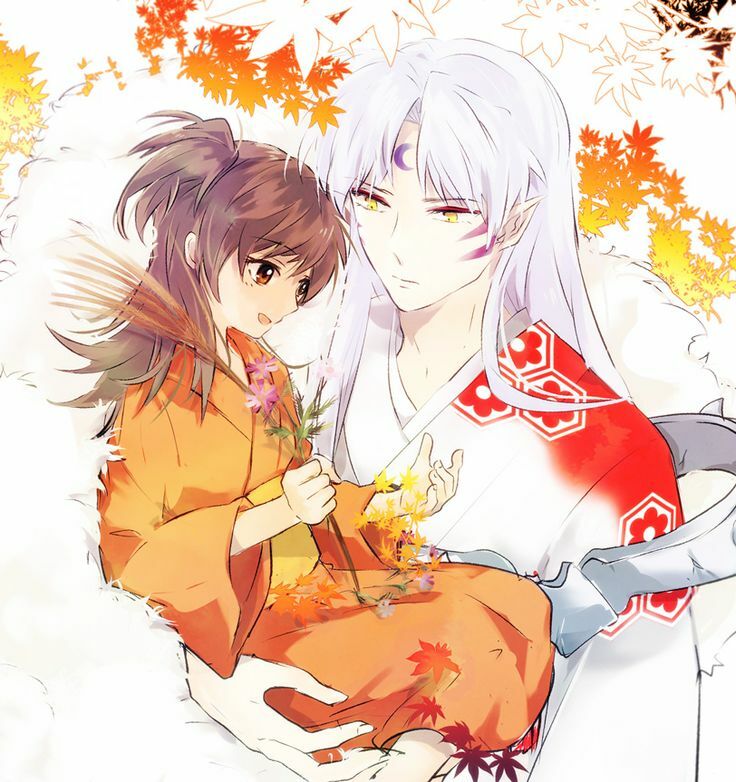 Sesshomaru and Rin. . HD Wallpaper and background images in the 犬夜叉 club tagged: photo. Awesome picture. I'm just watching the series again on Hulu.